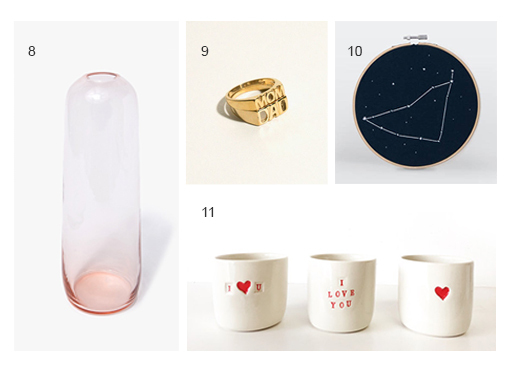 Do you need a few gift ideas for Valentine’s Day? 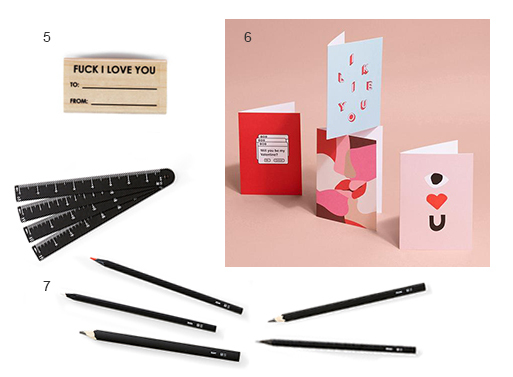 Here’s a smattering of odds and ends that just may make your special one happy. 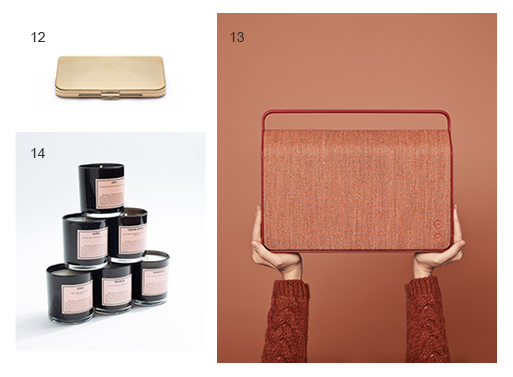 For more ideas on what to give, take a look at our Gifts section.